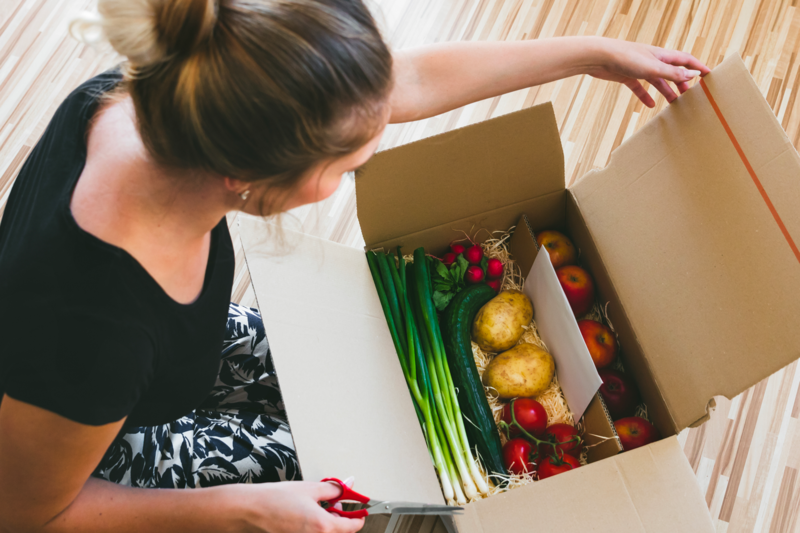 Despite optimistic forecasts, consumers aren’t biting for online grocery shopping. In fact, dissatisfaction increased for first time online buyers from 17% last year to 27% this year according to a survey by Morgan Stanley. German grocery powerhouse Lidl officially landed in the U.S. in June and has opened 37 stores on the East Coast. 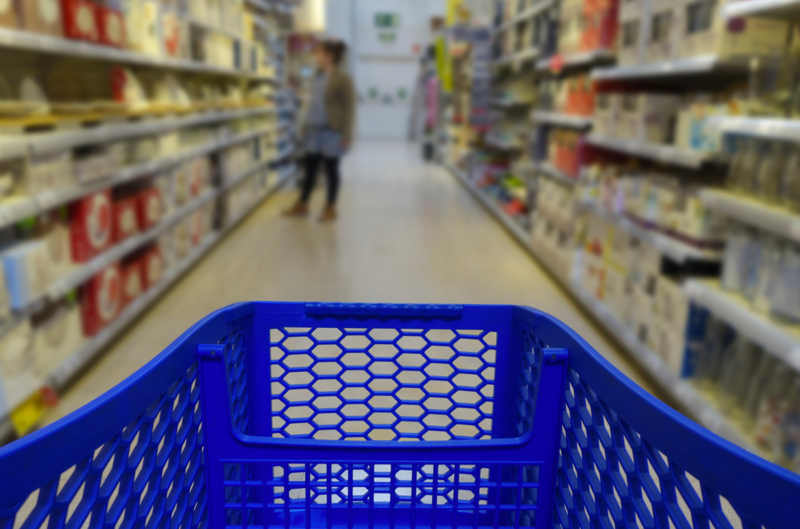 While initial sales were strong at most locations, customer traffic has slipped at some of them leading to a management shuffle at Lidl. 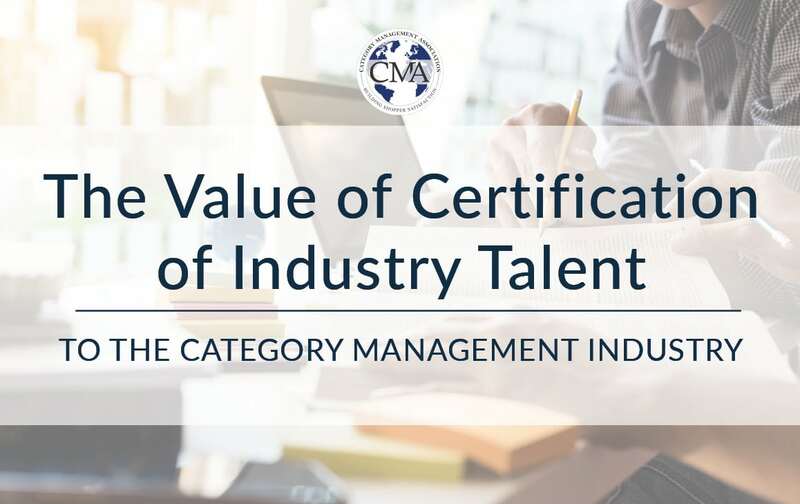 The best way to understand the motivations behind why someone got category management certified, is to ASK! 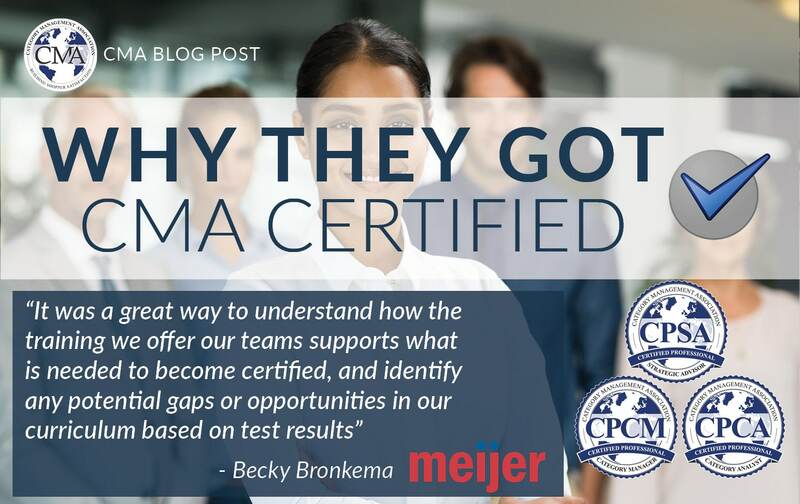 Hear from this month’s feature on their certification experience. C-stores get an “A” for growth. 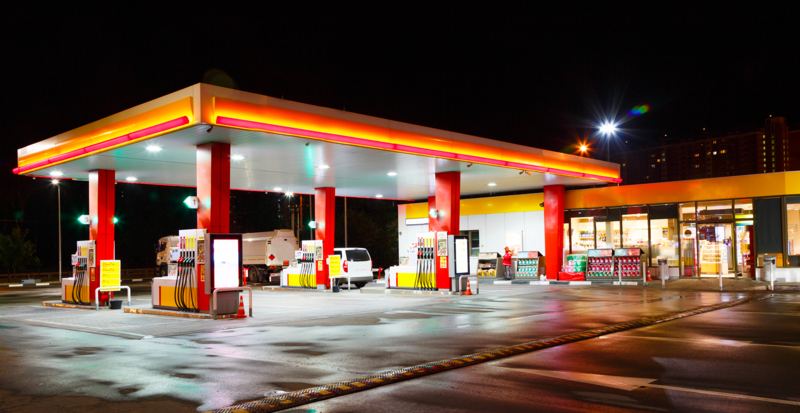 While many brick and mortar stores have been closing, the convenience store industry has actually doubled in size over the past 30 years and is still growing. In 2016, the number of c-stores in the U.S increased to 154,535 and experienced record in-store sales of $233 billion.